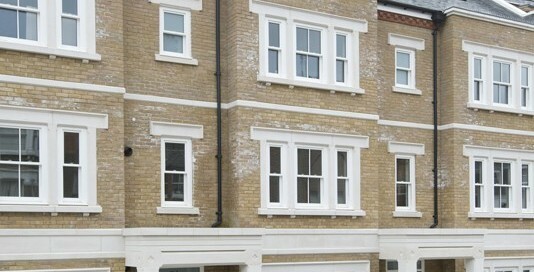 Warriner Place is a landmark development of nine 5 bedroom town houses located in South London’s vibrant Battersea. 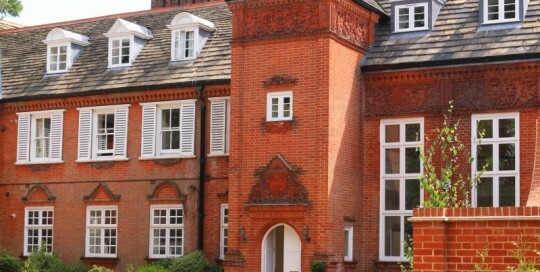 Situated in a much sought after London location, Warriner Place is perfectly positioned on Battersea Park Road providing stylish City living south of the river. 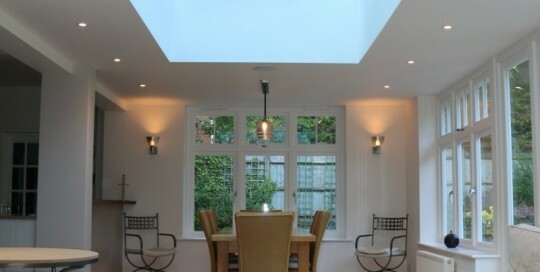 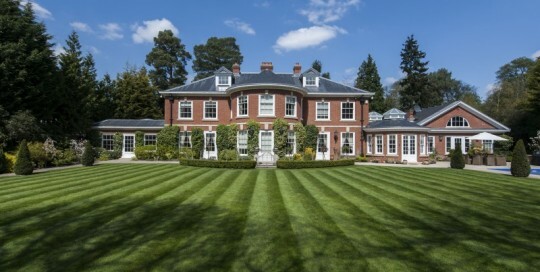 The development which was commissioned by Shanly Homes, one of the South of England’s most revered property developers. 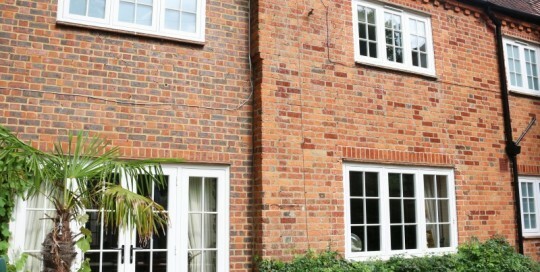 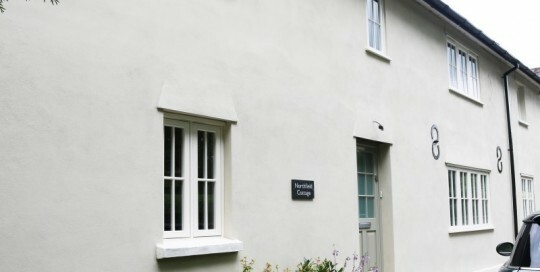 Wanting to maintain its unique cottage elegance, our bespoke timber flush casement windows, boasting steel monkey tail handles, provided the perfect solution to the property’s fenestration needs. 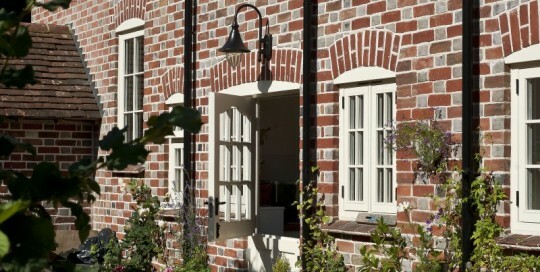 Maintaining a property’s traditional look is of the utmost importance to both the home-owner and ourselves, and with our heritage range of windows and doors, marrying both aluminium and timber, we are able to achieve just that. 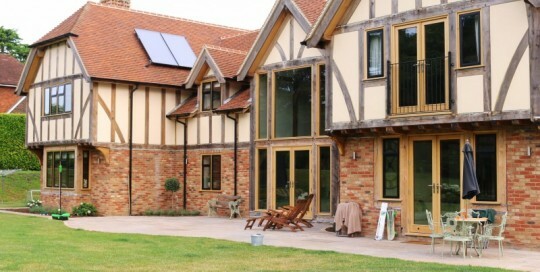 Manufacturing all of the steel replica windows at our factory, we then installed these into both new and existing period timber subframes, maintaining the property’s heritage look whilst upgrading its security and energy efficiency.